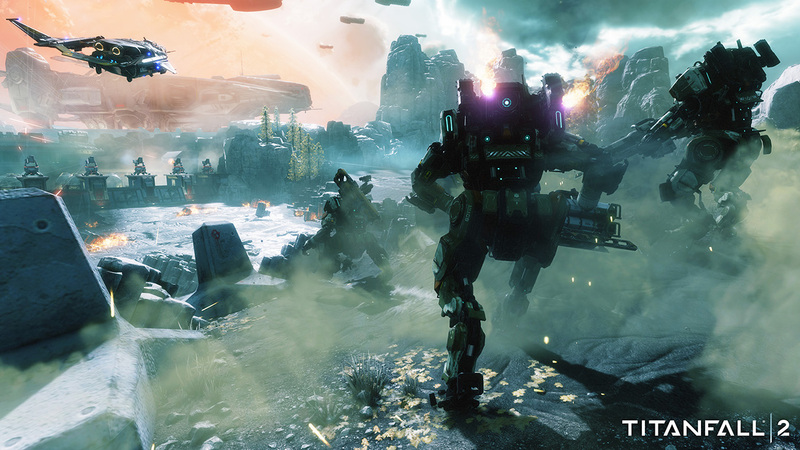 For those Titanfall pilots who want as much giant robot in their lives as possible, PDP has just the products for you. 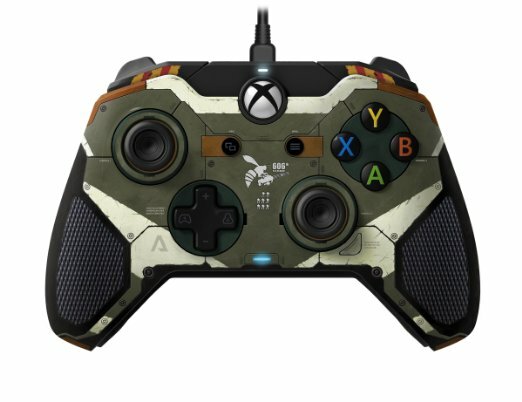 Retail sites show an Xbox One / PC controller as well as two different headsets available for pre-order. Also offered are a selection of two different headsets. 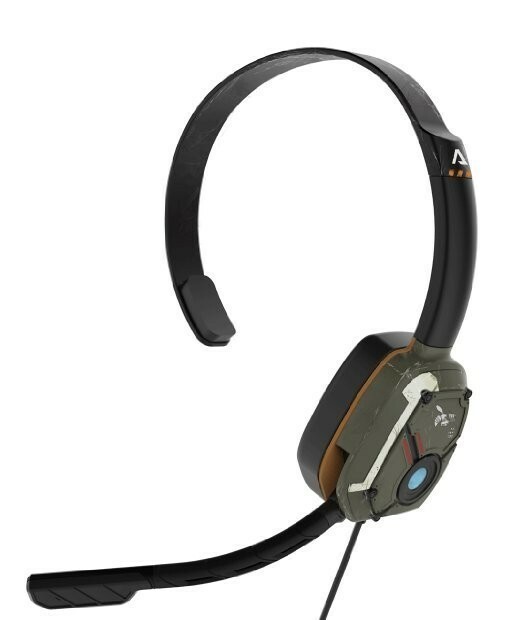 The first is a fully featured model with dual-cushioned ear cups and a flexible boom mic, with a Titanfall 2 custom paint job, too, of course. 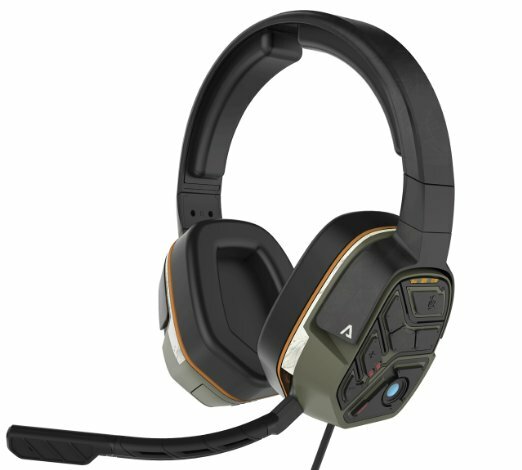 The other headset is priced more moderately and is focused on chat rather than the whole audio experience. The release date on Amazon.com has a December 30th release, but logic says that is a placeholder and these items should launch along with the game on or around October 28th. The controller retails for $59.99 while the headsets are $59.99 and $24.99 respectively.